A few days ago, Lenovo began to make good on its promise of multiple Chromebooks for 2014. Officially unveiled and targeted at the education market, the Lenovo Thinkpad 11e and Thinkpad 11e Yoga are the first two of (hopefully) many Chrome OS models unveiled by Lenovo this year. These two, being aimed at the education sector, will be of the “rugged build” quality and probably not the easiest on the eyes if history holds true. 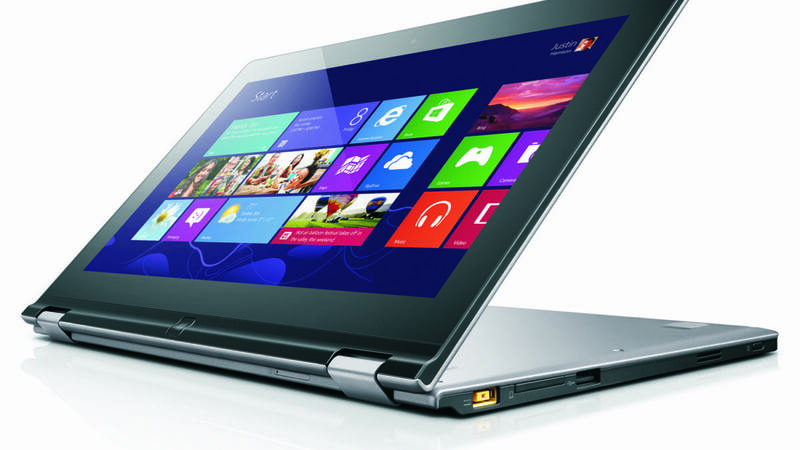 And, honestly speaking, this move makes a lot of sense from Lenovo. Looks vs. durability in schools isn’t really a debate. Our educators need quality devices that will make it through more than one or two semesters. The official specs are not out, save for a mention of “all day battery” (more than 8 hours by Lenovo’s own admission) and the 11.6″ HD screen. Most agree this is going to be of the 1366×768 variety. 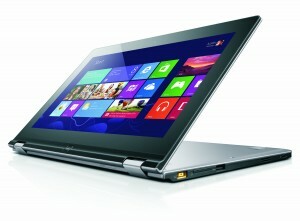 One other notable mention is the inclusion of an IPS panel on the Yogo variant. Starting at $349, they also look to be competitively priced. Granted, it is the non-Yoga version we are talking about here. Hopefully the IPS-toting, transforming Yoga will not increase the bottom line too much. In essence, what we are seeing here is the first Chrome OS tablet. While many don’t consider the Yoga line as a true tablet, the form factor definitely will open the door for the conversation about Chrome OS’s viability as a touch-first OS. As it stands right now, most folks with touch panels have been less-than-thrilled with Chrome OS’s performance from a touch perspective. But, in the world of Chrome, that can change very, very quickly! I, for one, am looking very forward to more devices, more form factors, and more people in the consumer, commercial, and educational sectors becoming more and more enamored with Chromebooks and Chrome OS. It’s looking as if 2014 will be a great year, indeed!